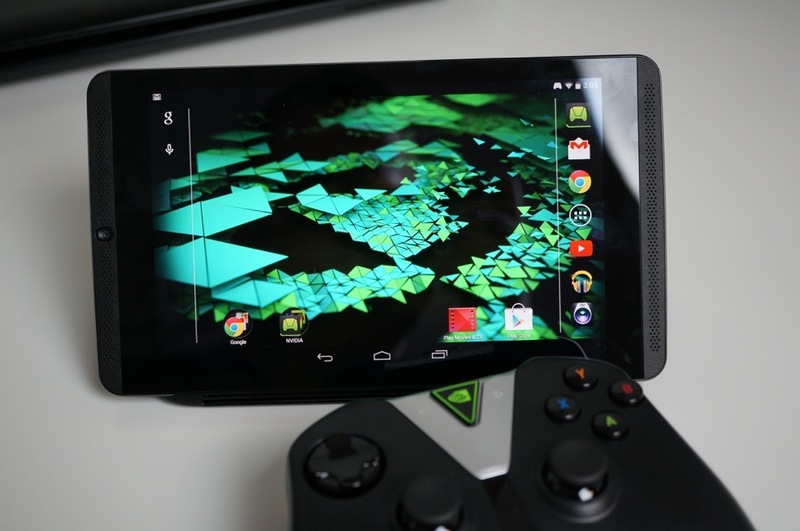 An update for the SHIELD Tablet K1 from NVIDIA is rolling out, which includes a bump up to Android 6.0.1, in addition to many other things. A sweet feature for gamers is also included, being support of the Vulkan API for high-efficiency access to the SHIELD’s graphics hardware. Also listed on the changelog, support for Android’s Doze mode is baked inside, USB MIDI support, a memory compression enhancement, improved WiFi connectivity when waking from sleep, a fix for issues when movings apps to your SD card, and much more. This update is rolling out right now, so keep your eyes peeled for it. Take a look at the complete changelog below.